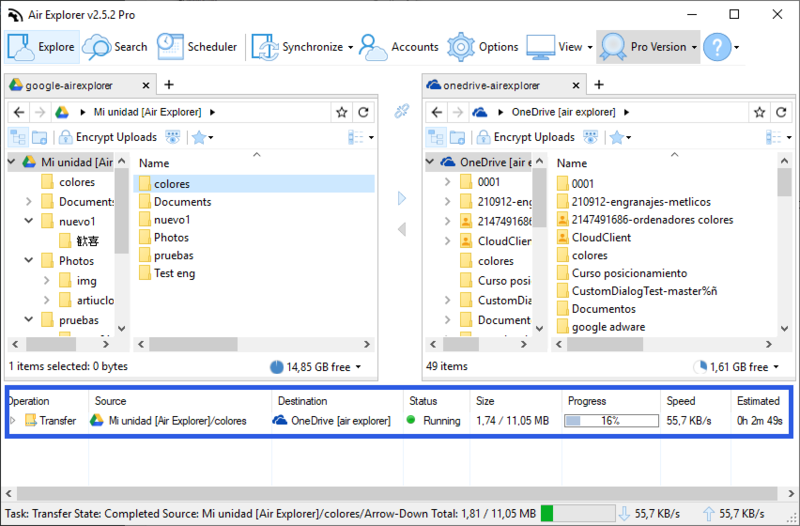 How to copy files from Google Drive to Onedrive? You have to add your Google Drive and Onedrive accounts. Air Explorer supports the most important clouds, you can add all you want and transfer files and folders between them. Then you have to open in one window one cloud and the other cloud in the other window. No matter the order, you can put one on the right and one on the left indistinctly. 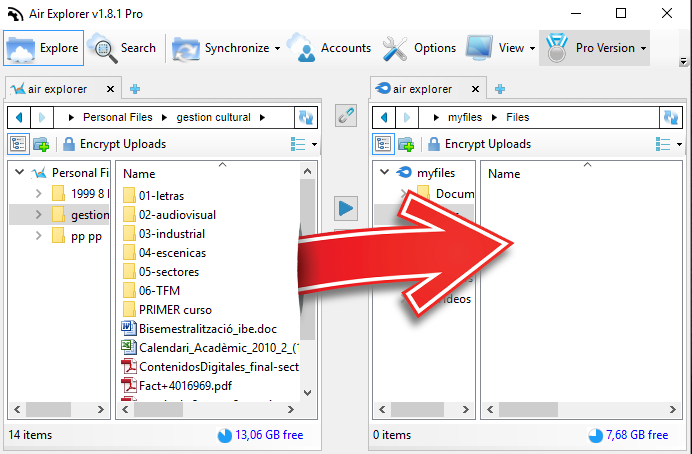 Finally, copy/paste or drag and drop the files or folders between the clouds. You can monitor the process in the bottom of the program, here you can follow the progress. As of May 1, 2016, you will no longer have access to the data stored in your account. Please sign in to your account and migrate your data or save a copy of your files on your local computer. After May 1, 2016, data will no longer be retained in the system. Migrate your data to another cloud server is very easy with Air Explorer. 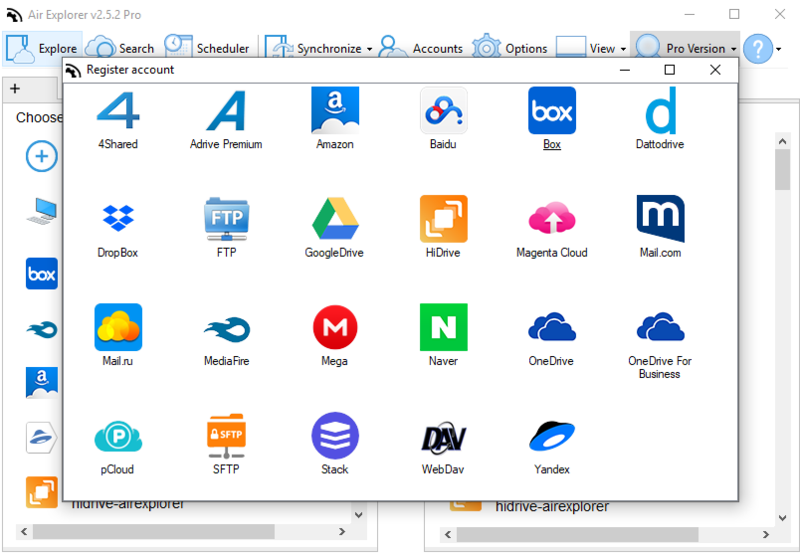 You only have to choose the other cloud (Onedrive, Google Drive, Dropbox, Box, Yandex,…) sign up on it and add it in Air Explorer. 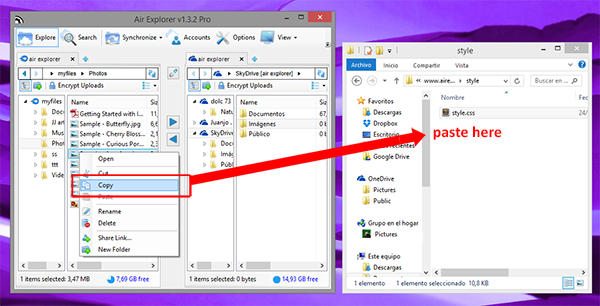 Then, choose both in Air Explorer, Copy and the other, and drop your files. 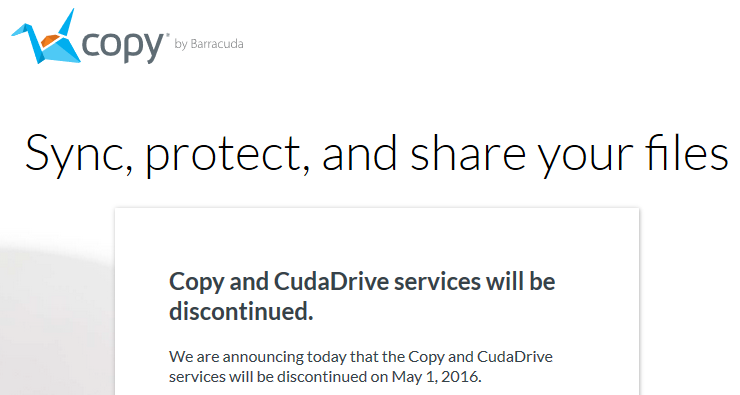 As of May 1, 2016, you will no longer have access to the data stored in your Copy account. You have to migrate your data to ensure you retain the files stored in Copy. 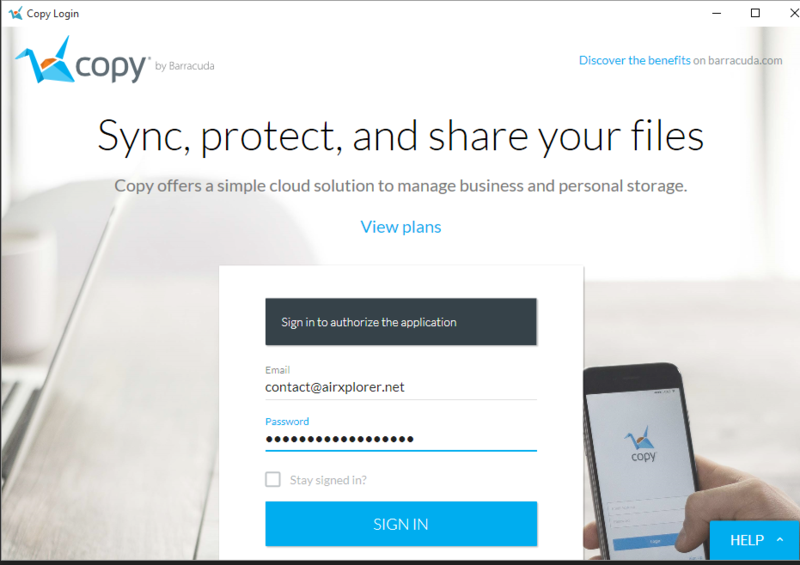 Copy is a cloud server included in Air Explorer. 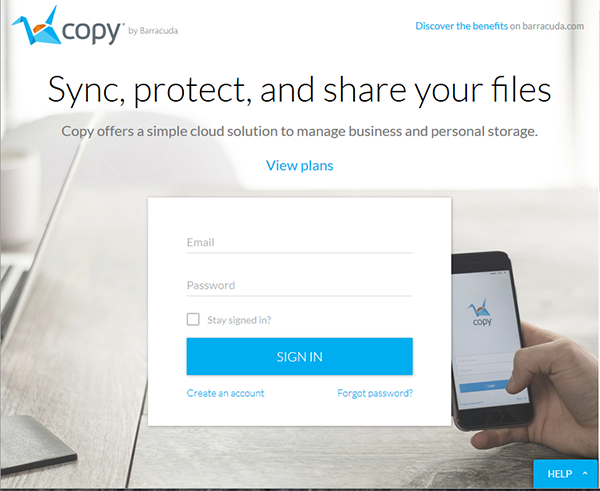 Copy give you 15GB of cloud storage and don’t have maximum file size limit. You can add one account of Copy in the free version of Air Explorer and add more Copy accounts with the Pro version. First, you have to create your Copy accounts. Then you add the fist one to Air Explorer. 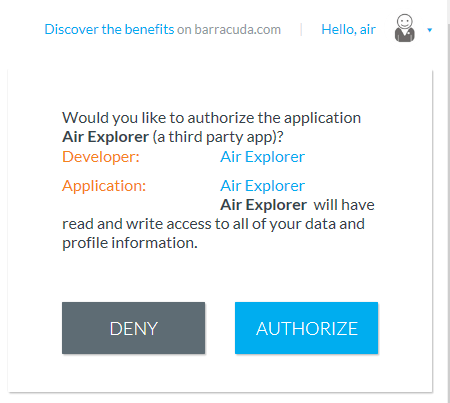 Remember when you add a Copy account, Copy ask you if you authorize Air Explorer to access at your account. Once you have add the first account, you have to close Air Explorer and restart it again, then you can add the second Copy account. Be aware that due to how Copy works, it is needed to restart Air Explorer to add another account. 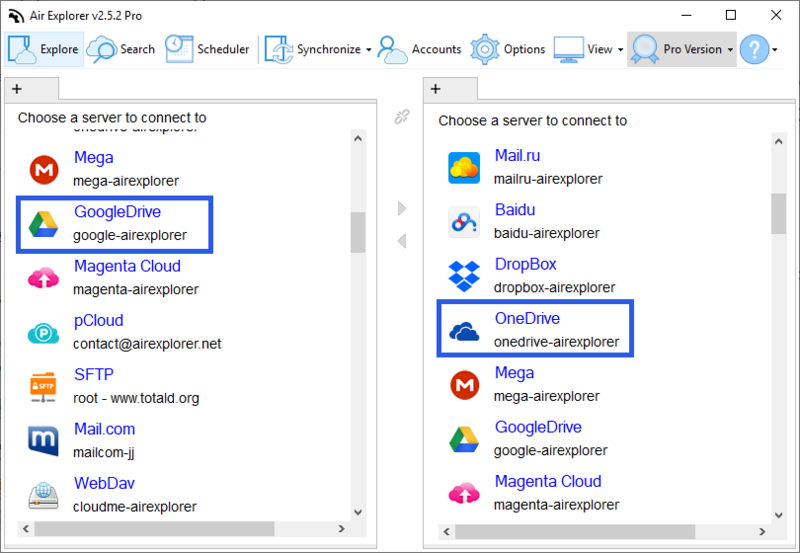 When you work with Air Explorer, the program gives you the feature to copy/paste between the clouds that you have open in Air Explorer and the desktop or any folder in your computer. 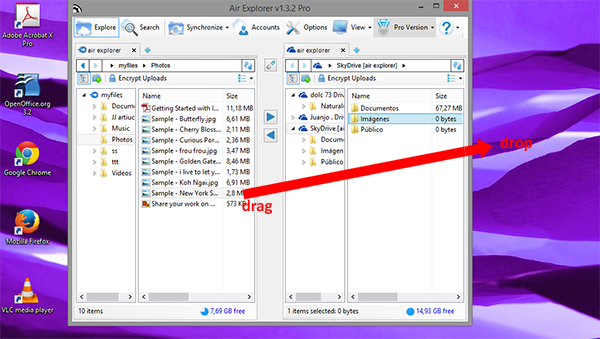 In addition to copy/paste you can drag&drop files and folders directly to the clouds you have open at Air Explorer. 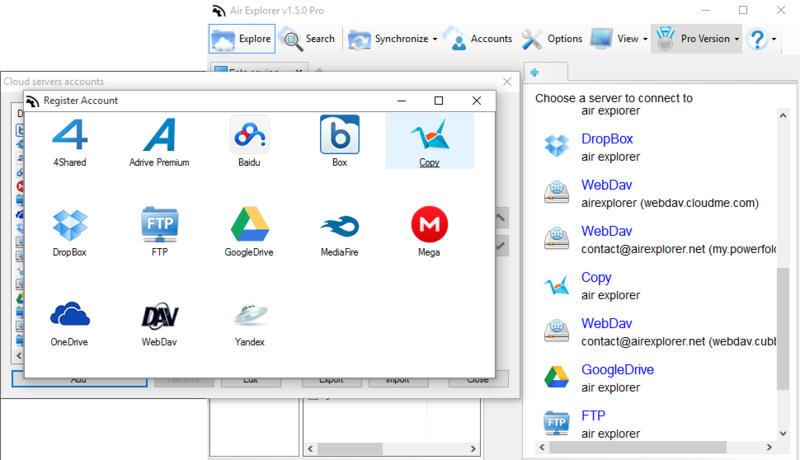 Download Air Explorer and access all your cloud servers using just one program. If you don't mind spending a short time, you can translate Air Explorer into another language.